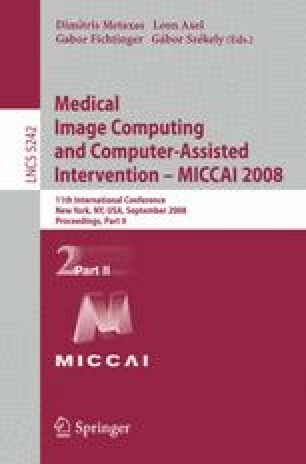 Transmission Ultrasound Computed Tomography (CT) is strongly affected by the acoustic refraction properties of the imaged tissue, and proper modeling and correction of these effects is crucial to achieving high-quality image reconstructions. A method that can account for these refractive effects solves the governing Eikonal equation within an iterative reconstruction framework, using a wave-front tracking approach. Excellent results can be obtained, but at considerable computational expense. Here, we report on the acceleration of three Eikonal solvers (Fast Marching Method (FMM), Fast Sweeping Method (FSM), Fast Iterative Method (FIM)) on three computational platforms (commodity graphics hardware (GPUs), multi-core and cluster CPUs), within this refractive Transmission Ultrasound CT framework. Our efforts provide insight into the capabilities of the various architectures for acoustic wave-front tracking, and they also yield a framework that meets the interactive demands of clinical practice, without a loss in reconstruction quality.